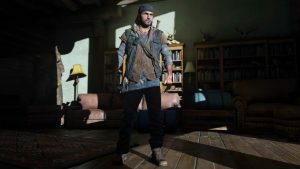 In our Days Gone review we find a blockbuster exclusive that hardly without problems, nonetheless surprises with heart and a unique foe. 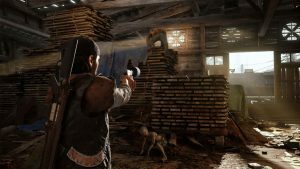 Check out our Days Gone tips guide for a range of pointers on how to get started in the game and more importantly, stay alive. 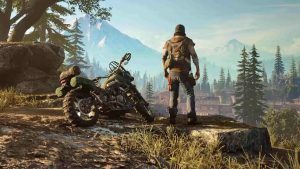 Thanks to information that has appeared online over the weekend, we now know that the initial Days Gone file size will be rather hefty. 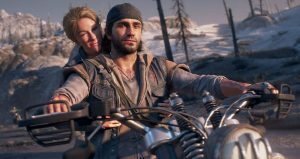 To the surprise of nobody Sony have released a new trailer for Days Gone – this time showing off more of Deacon St John’s backstory. 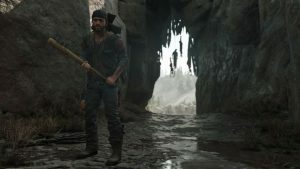 There’s still a month to go before the game itself releases on PS4, but the full Days Gone trophy list appears to have leaked online. 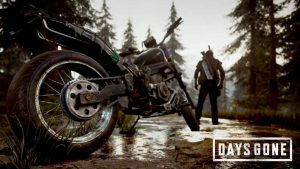 Director Jeff Ross has confirmed that there will be a Days Gone photo mode at launch; one that boasts an extensive array of tools and features. 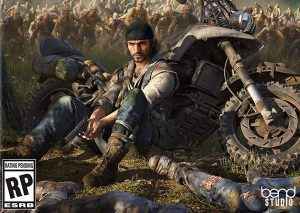 SIE and Sony Bend have at last confimed that Days Gone has gone gold and is on schedule to meet its April 26, 2019 release date. 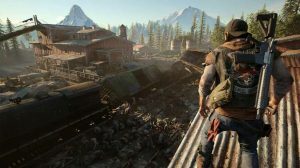 The latest trailer for Days Gone shows off the emotional core of the game – highlighting a melancholic tone that was previously not shown. 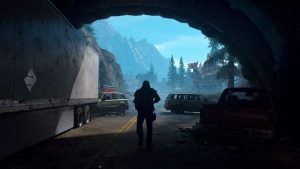 Catch it here. 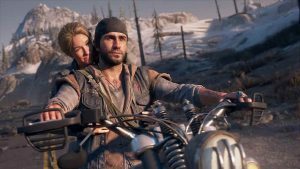 The latest in a series of Days Gone gameplay videos, Fighting to Survive shows us what it takes to stay alive in Sony’s latest PS4 exclusive blockbuster. 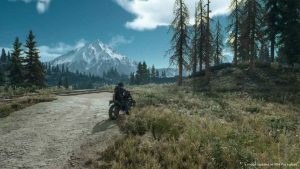 An brand new Days Gone gameplay video has been released, this time putting the spotlight on the motorbike that you’ll be using in the game. The first in a series of Days Gone gameplay videos has been released that focuses on the game world of the anticipated PS4 exclusive. Watch it here. 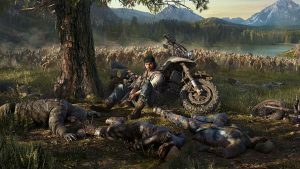 Collectors and special editions for Sony’s upcoming third-person horror shooter Days Gone have been announced – get all the details here. 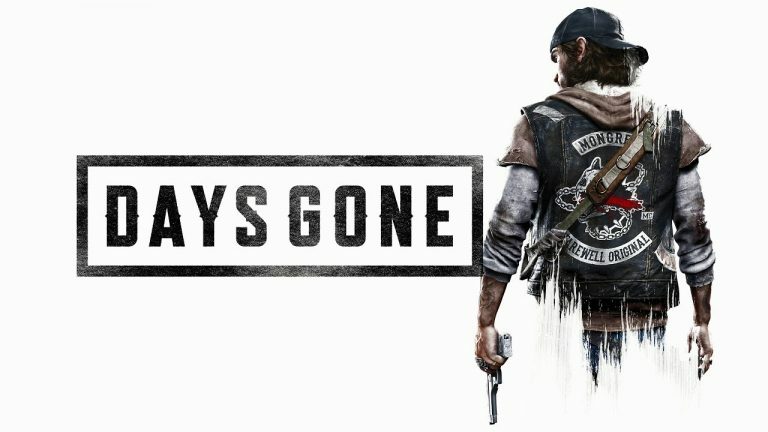 Amazon US has given us our first glimpse of the Days Gone box art. 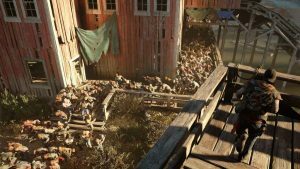 And, while it’s certainly impressive, it might not be what you were expecting. 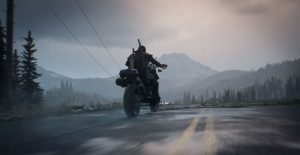 Days Gone is looking like an epic PS4 exclusive game. 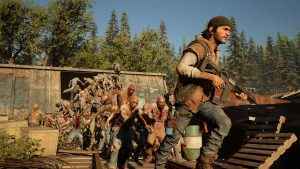 Check out the latest news, including the Days Gone release date, gameplay details, storyline and more.